Charvel Debuts New Flagship USA Select Series At Summer NAMM 2016! Known for his pummeling guitar work with The Who, Pete Townshend introduced a new sonic and visual vocabulary to rock ‘n’ roll with his masterful playing. 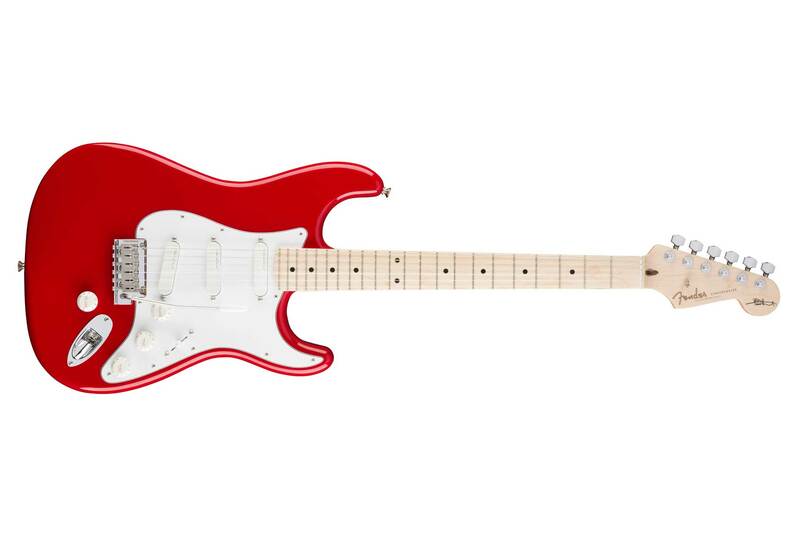 The Fender Custom Shop is proud to present the Limited Edition Pete Townshend Stratocaster to players and fans. 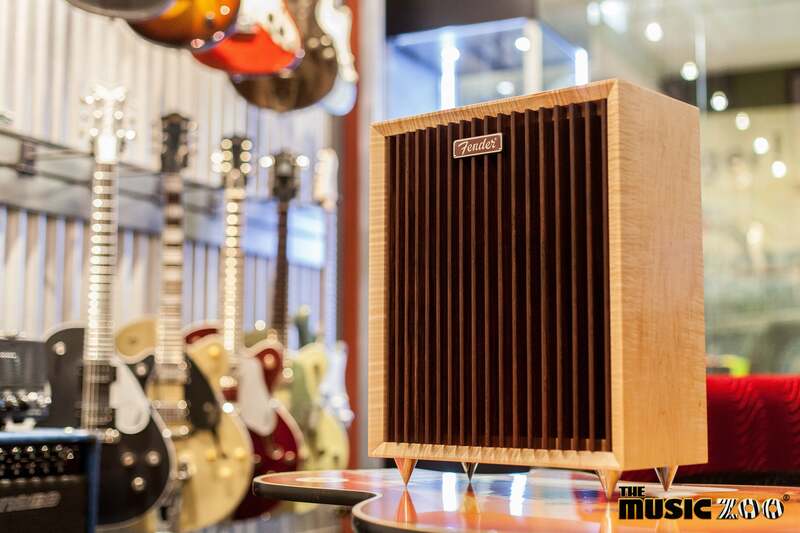 Epiphone Releases New Models For Summer NAMM 2016! 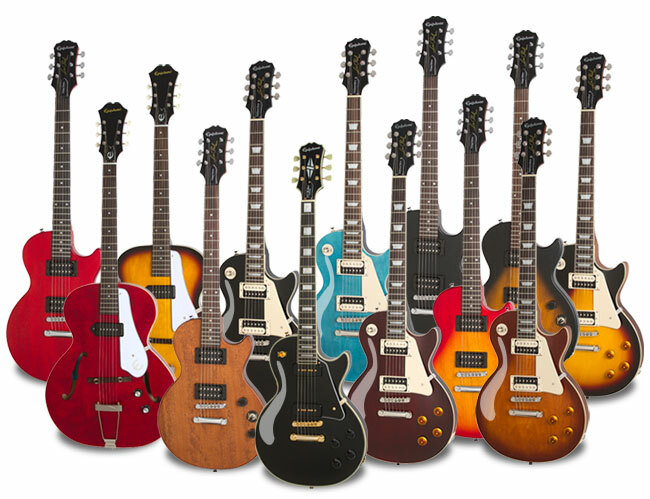 Epiphone kicks off the summer by introducing four spectacular new guitars for NAMM 2016. This June, Epiphone will present the Inspired by “1966” Century Archtop, the Les Paul Special VE™, the Les Paul Traditional PRO-II™, and the Ltd. Ed. Inspired by “1955” Les Paul Custom™ Outfit. New At The Zoo! 1-of-1 Fender Custom Shop 2016 NAMM Display Custom Louver Champ! New At The Zoo! 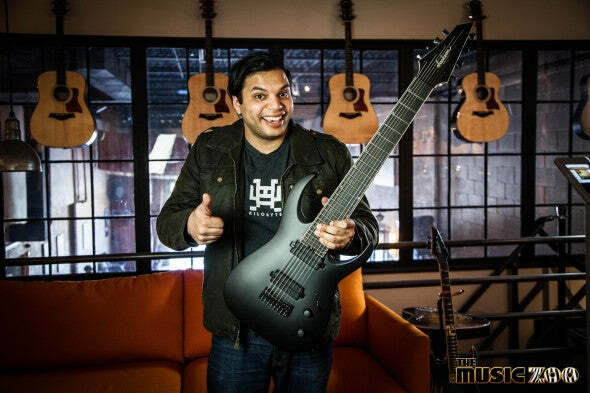 Jackson Limited Edition Juggernaut HT8 Signed By Misha Mansoor! When Misha Mansoor stops by your store, you should prepare for a few things…a ton of laughs, gear-talk, and a whole-lotta djent! Well we got the full dosage when he came down to our showroom to check out a few guitars, and thankfully for you guys, he even signed a couple of his signature models! 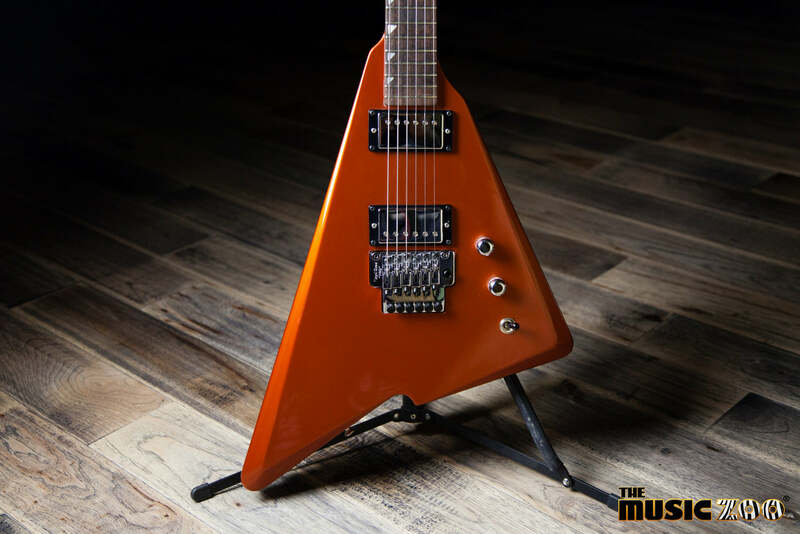 One of them is this Limited Edition Jackson Juggernaut 8!